With Christmas only 9 weeks away, I really must do a Christmas Deal….This bundle would make the perfect Christmas gift for a loved one, family member or even for yourself. 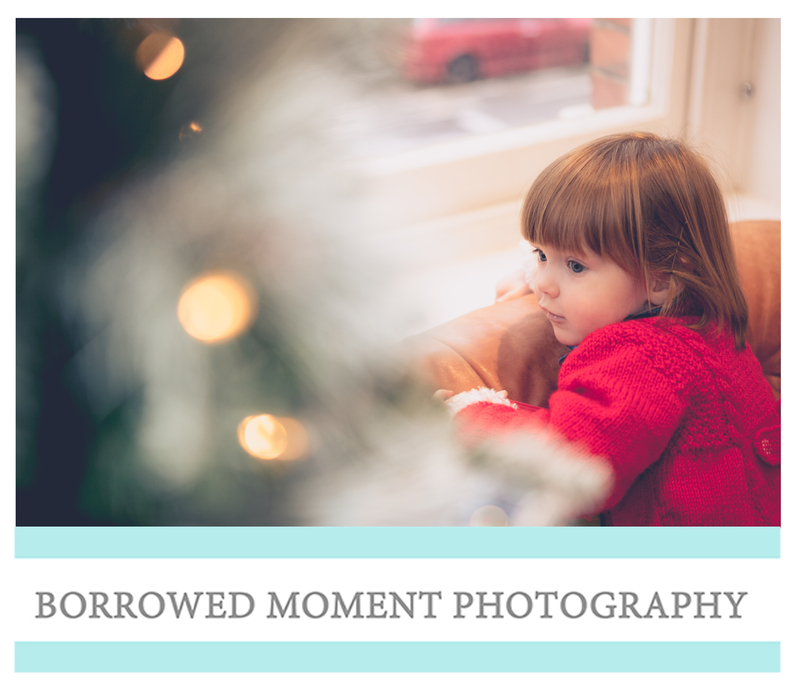 Book on to a Christmas mini session and receive a beautifully framed and wrapped image (up to A4) all for £195 weekday / £215 weekends. Sessions are 1hr long can take place at home, studio or on location – either way they will be Christmassy and FUN! I will be offering options to turn these images into Christmas cards too.